It’s no secret that it is becoming increasingly more difficult for the four-piece rock band to find success and break through into the mainstream. 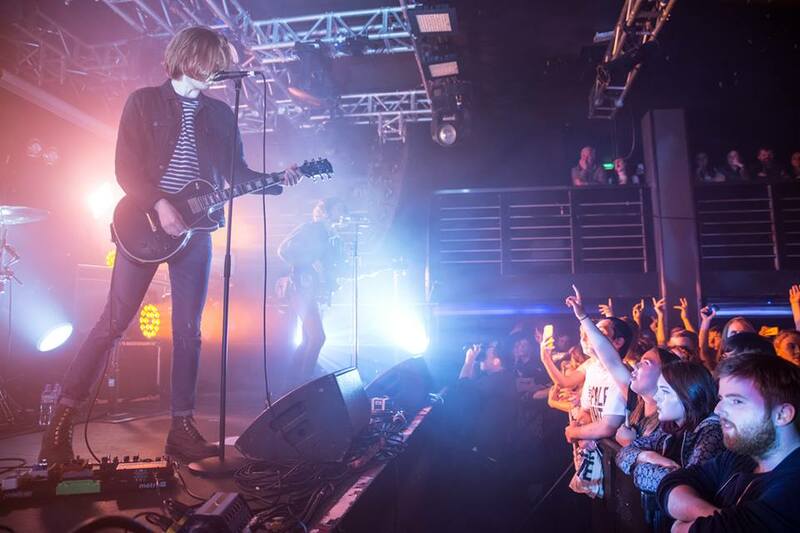 To some it may seem a worn out formula and Radio 1’s A-list seems to only feature the lucky few indie and rock bands that have found success in recent years (Blossoms, Catfish and the Bottlemen etc.). 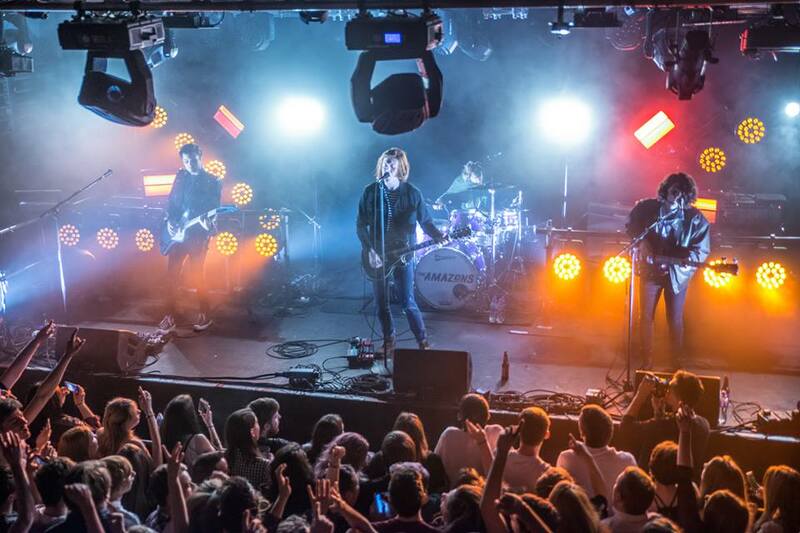 It’s subsequently with great anticipation then that an eager audience gather at Edinburgh’s Liquid Rooms to see what Reading quartet The Amazons have to offer and if they have can give rock music a much needed injection back into the mainstream following the release of their debut album. If anything gave away the idea early on that The Amazons were striving for arena-sized stages, it was the vast abundance of spotlights that dominated the stage. 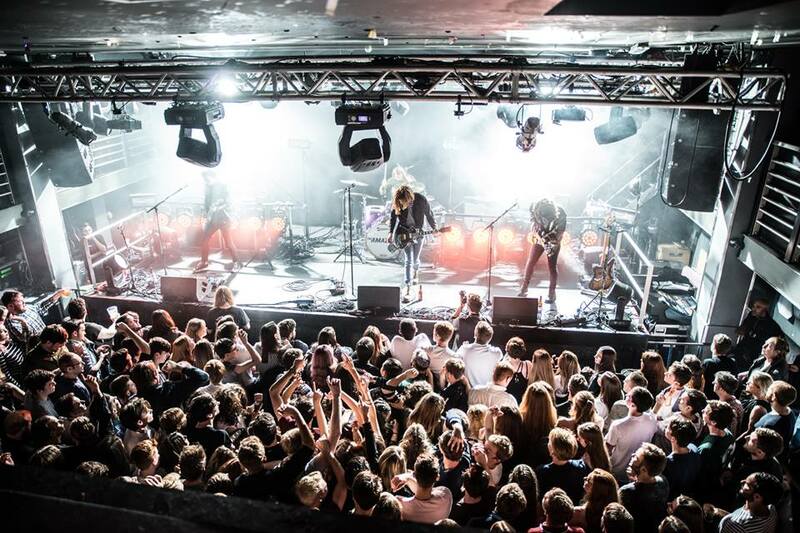 AC/DC’s ‘Highway to Hell’ blasted through the PA, accompanying the voices of the sold-out nightclub before The Amazons walked on stage to open with their most recent single ‘Ultraviolet’. Their opening statement made their objective undoubtedly clear: to combine a tried and tested rock sound with infectiously catchy pop melodies. Continuing through the set with album tracks ‘Stay With Me’ and ‘Burn My Eyes’ further proved this point. 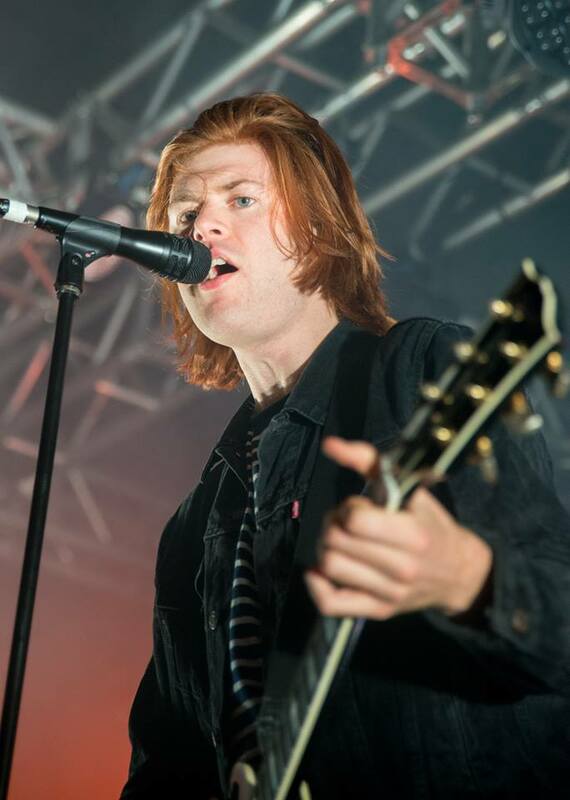 Frontman Matt Thomson seems to have a natural talent for writing sing-along choruses whilst guitarist Chris Alderton provides guitar lines which are equally as memorable as the vocal lines. They weave together and compliment each other, an impressive feat with so much going on in the foreground. The last year has been a breakthrough year for the band. 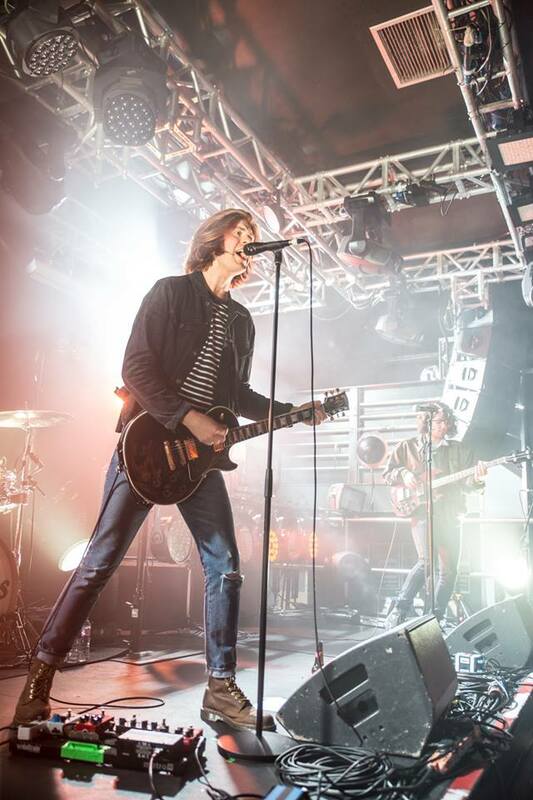 Slots at Glastonbury, TRNSMT and The Great Escape have exposed them to a massive audience and led to their debut album being released to great success. Despite this, Thomson expressed his gratitude and modesty onstage. 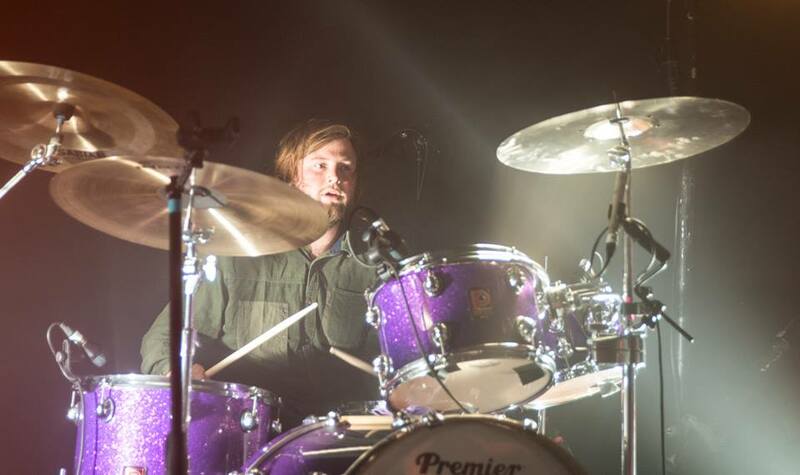 His story of the band playing the much smaller Mash House in Edinburgh two years prior to “no-one except the support band” was enough to give any local band in the audience inspiration after returning to sell out one of the city’s biggest spaces. Blasting out radio hits ‘Black Magic’, ‘In My Mind’ and ‘Little Something’ gave a clear explanation of how they made this progression. A short encore finishing with the fan favourite ‘Junk Food Forever’, featuring a powerful guitar riff bridge section and backing vocals that filled the room, ended their hour-long set. As the crowd poured out into the night, it was clear that no one would have objected to the band playing for another 60 minutes and it would have seemed fitting. Although they are doing what some could argue has been done a million times before, the Reading four-piece set themselves apart with their polished songwriting and sincere authenticity. Being a band that are breaking the mainstream by receiving frequent Radio 1 playlisting, if The Amazons managed to evolve out of their predictable lyrical themes and find something provocative to say, they could be an exceedingly dangerous band by the time they hit arenas.